TV King Dayo Wong is returning to Hong Kong tomorrow to personally accept the award at a ceremony TVB will be holding for him. Yesterday at 2am, Dayo thanked everyone for their support on Facebook. He also uploaded a photo to accompany his thank you message: "I got all of your support! Thank you all!" Many Netizens supported Dayo by giving him a "Like" on Facebook. When Sheren Tang learned Dayo became TV King, she expressed it was surprising: "Last night was a breakthrough, the TV King title was given to someone who didn't go. No matter what the reason may be, it is considered a surprise. Congrats to Dayo! You won in the hottest way!" 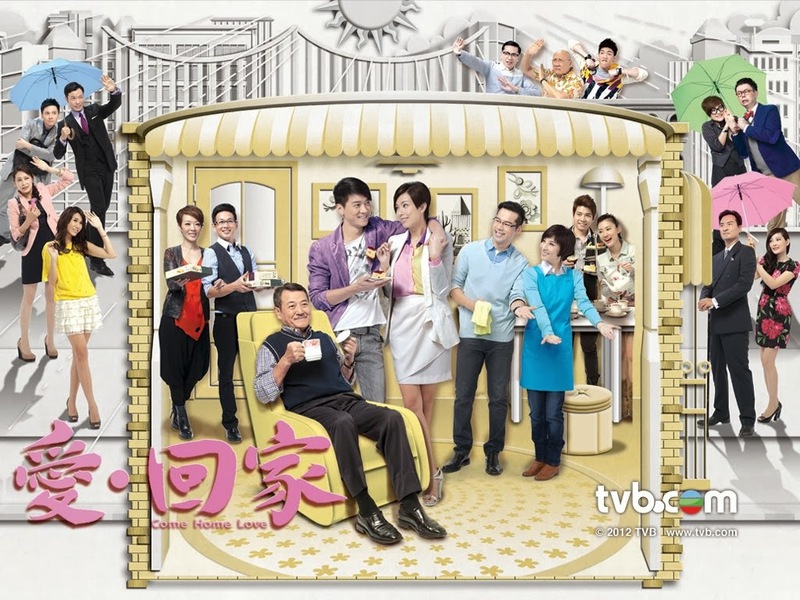 Last night's live broadcast of the TVB Anniversary Awards 2013 resulted in high ratings. The average was 34 points (~ 2.18 million viewers) and peaked at 40 points (~2.57 million viewers) when Dodo Cheng made the call to let Dayo know he won the award. This makes the awards show the highest rated variety show of 2013. However, there were also 21 complaints on the results. The complainers were not happy with the results and speculated there was cheating going on. Also, they were displeased by the use of foul language.